Do you wait until there’s something wrong with your garage door before taking action? Doing so could leave you with a big bill and the inconvenience of your garage door not opening for you. 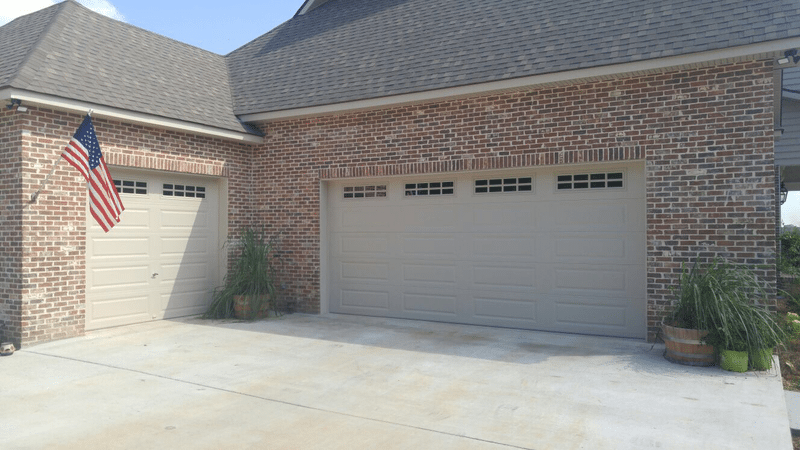 It is much better to perform regular maintenance and call the professionals for an annual garage door tune-up to keep it in good working order. Here are our expert tips for your garage door tune-ups. Any garage door repairs are better off left to the professionals because they can be extremely dangerous in the hands of a novice. However, there are certain checks you can do throughout the year to monitor the health of your garage door and all of its parts. Some of these are simple visual checks where you inspect parts to look for any damage or significant wear and tear. Pay attention to the movement of your garage door. If it doesn’t open and close smoothly then there could be a problem. Keep an eye out for any jerkiness or stopping and starting. Pay attention to how it sounds. Garage doors should not make excessive noise while opening and closing. Keep an ear out for any changes in the noise your garage door makes while in operation. Inspect parts for damage. You should check the rollers, springs, cables, and pulleys for any obvious signs of wear and tear. Cracked parts or frayed cables are a warning sign. Lubricate all moving parts. Moving parts like rollers and hinges will wear down quicker if they are not properly lubricated. Apply a basic store-bought lubricant to these parts regularly. Tighten loose hardware. Check whether any of the hardware is loose and tighten up the screws and bolts to stop this from getting worse. Parts can loosen over time just from the vibrations of your garage door. On top of your own maintenance, you should arrange a professional tune-up at least once a year. Thanks to their experience and expertise, a professional may spot a problem that you wouldn’t have noticed yourself. They can resolve any problems quickly and efficiently before they become bigger issues. Don’t run the risk of leaving your garage door unmaintained. Perform regular checks yourself and top this up with at least annual tune-ups from the pros. If you notice anything unusual during your own checks, you should call a professional garage door service to see to it for you. You can contact Carolina Garage Door for your garage door tune-up around Winston Salem, Greensboro, High Point, and Kernersville.